A recent project saw us working for a specialist school in a remote location. 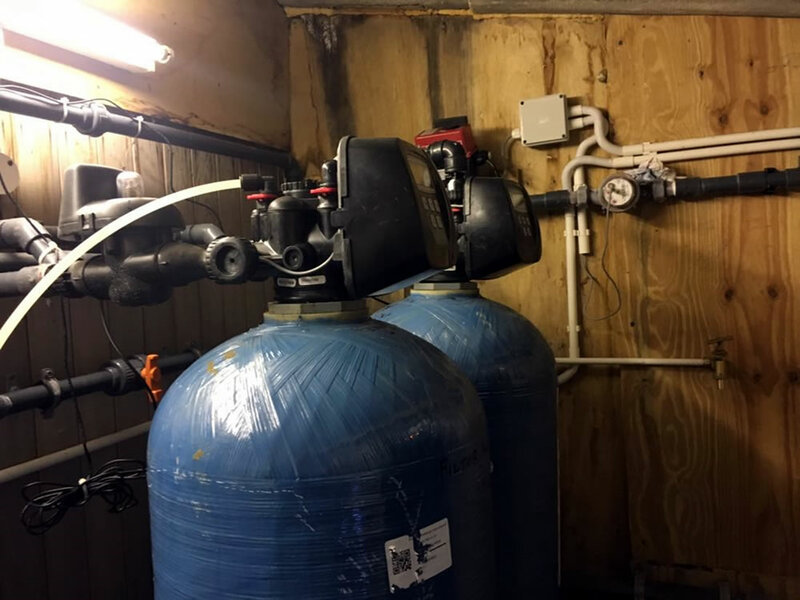 The school was utilising a tarn water supply provided by a third party who were responsible for water quality but the site had been experiencing issues with water quality and were spending a lot of money on treating the supply themselves. The supply also travelled a great distance and they had suffered from major leaks in the past that had resulted not only in supply problems but very expensive bills as they were charged for the water. We were consulted to see if we design a borehole water supply for them and we undertook hydrogeological research to identify the different aquifers under the site and assessed the site existing infrastructure to develop the engineering to install a borehole water supply, fully integrating it into the sites infrastructure and pipework network. 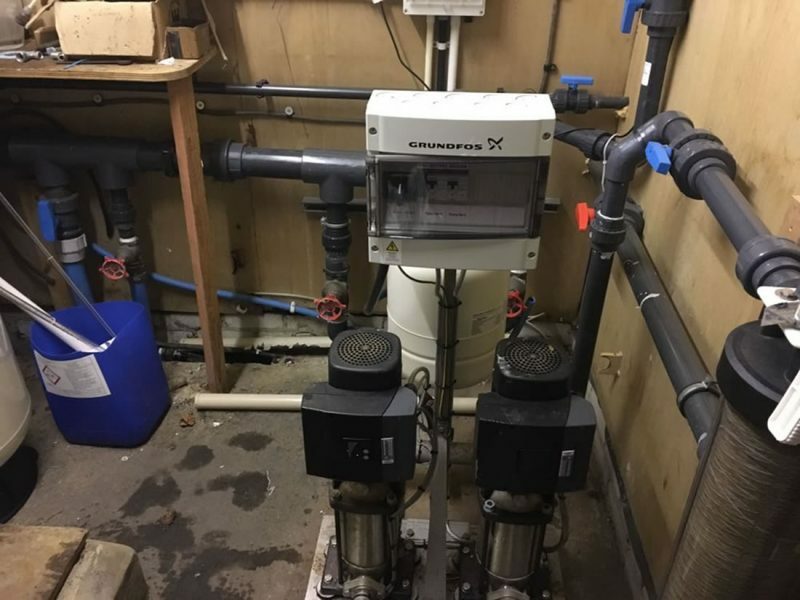 The work was undertaken including borehole construction, submersible pumping plant installation, borehole headworks and chamber detail (all to Private Water Supplies regulations standards), water analysis, directional drilling and water treatment. A full walkthrough of the system and operators manual was provided at completion along with a contract to assist in looking after the system in the long term. The entire project took approximately 3-4 months but the site have since reported how happy they are with the result, have had several good reports about the quality of the water and have now terminated the tarn supply removing the possibility of having significant and expensive leaks.